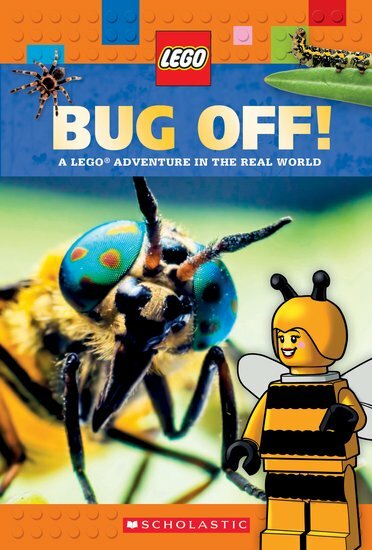 Buy LEGO® Non Fiction: Bug Off! What’s the buzz on bugs? Let the LEGO® minifigures take you on an adventure to learn all about the world’s tiniest critters. The expertly written and levelled narrative non-fiction contains the most important and the most fun facts about every kind of insect and bug. LEGO® Minifigures hooks kids and reinforces information through original illustration of vignettes, mini comic strips, and story-telling filled with trademark humour. These LEGO® non-fiction readers are an exceptional offer: the world’s most powerful toy brand with the most trusted name in children’s publishing.